Ladbrokes will pay you out as the winner if your horse runs second in the Makybe Stakes at Flemington on Saturday. The Makybe Diva Stakes headlines a massive day of racing at Flemington on Saturday and is set to be the race of the 2018 Spring Carnival to date. An incredible nine Group 1 winners will contest the race for which the James Cummings-trained Kementari holds favouritism. 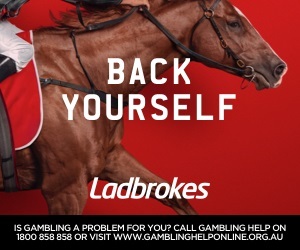 Back yourself this Makybe Diva Stakes with Ladbrokes. 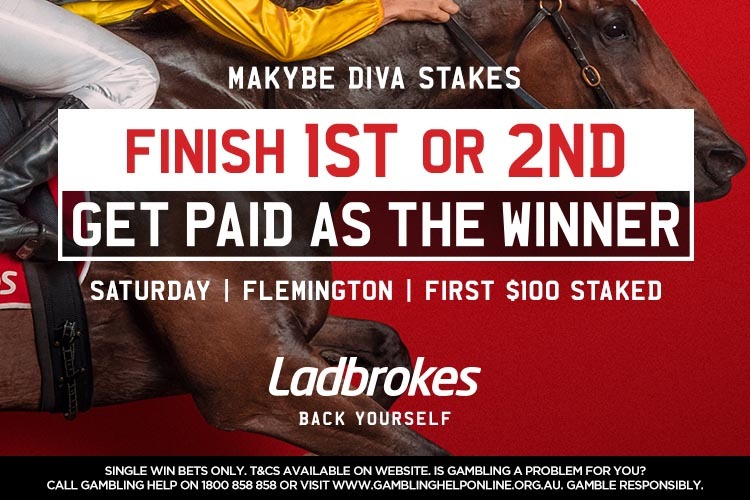 Makybe Diva Stakes: Get Paid As The Winner If Your Horse Runs 1st OR 2nd! 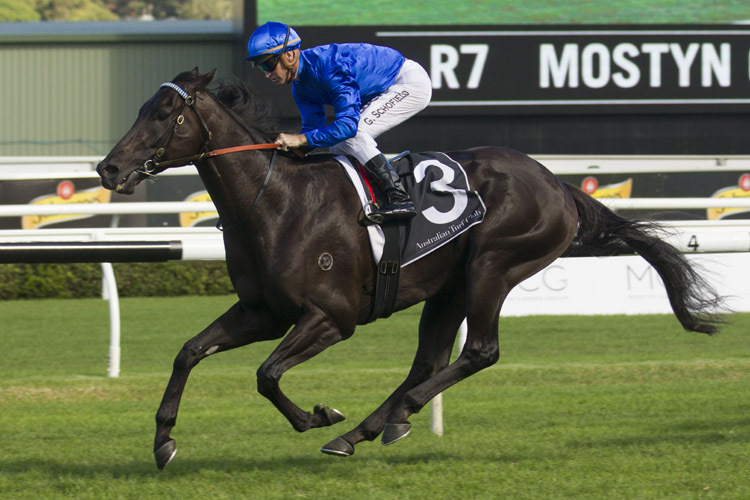 Race Synopsis: Grunt, the Australian Guineas (Gr 1, 1600m) winner in March, returned to Flemington to record his second Group 1 success and his fifth win in eight starts. The Mick Price-trained four-year-old entire settled back in fifth place, behind a good tempo (first 1000m 59.61). He moved up to take the lead at the 200m and then went on to score quite impressively by two lengths and in quick time (1:34.91). Kings Will Dream settled back in seventh place from his wide barrier (10), commenced a good run on turning for home and kept running on well for second, without troubling the winner. Jon Snow travelled well in third place, on the rails, got along the inner on turning for home and kept fighting on well for third in promising effort at his second run this preparation. Kementari raced in sixth place (one off the rails), tracking the eventual winner. He put in his bid at the 300m and then kept fighting on for (2.6 lengths) fourth. Happy Clapper raced outside the free-running leader (Black Heart Bart) but was hindered by that runner in the straight and the battled on well for (2.7 lengths) fifth.